I don’t care for metronomes. I’ve never used one when I’ve practiced, and I’ve never had a teacher who suggested I use one. Maybe I have a good sense of rhythm, maybe I’ve been lucky; I can’t say. I always seem to know where the beat is, how to subdivide, play cross-rhythms, count. Very important skill—counting. But more important, I know, as my teachers knew, that the rate of a musical pulse is as subject to change as a heartbeat or breath. It may stay constant a bit, but then it will speed up or slow down, shrink or expand according to its needs. That’s when the metronome becomes a nuisance, more than that, an impediment to understanding the music. I did, recently, install a metronome app on my iPod, because another musician wanted an exact tempo on a piece we were playing. As I listened to the gadget tick away, its beat led my focus elsewhere, away from the time I was supposed to be marking down, to memories of an old wind-up brass alarm clock. It went to college with me where it got placed on the desk next to my bed, within reach, so I could quickly silence the alarm once it went off. The clock had a tick very much like the metronome’s, and drove my roommate crazy. After a week of sleepless nights, she presented me with an electric clock, and begged me to use it. I did, but only to keep her from flinging the brass one out the window. Her reaction to the sound puzzled me. I loved the sound of that old clock. Its regularity comforted me, in much the same way as a mantra. It lulled me into a zone where I could relax. It quieted, evened out my brain. What could be so disturbing about the steady beat of a clock? 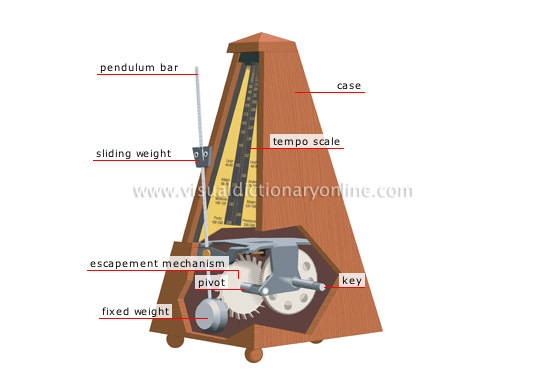 After all, it wasn’t a metronome…. In 1999, Chicago’s Field Museum hosted a Cartier exhibit. 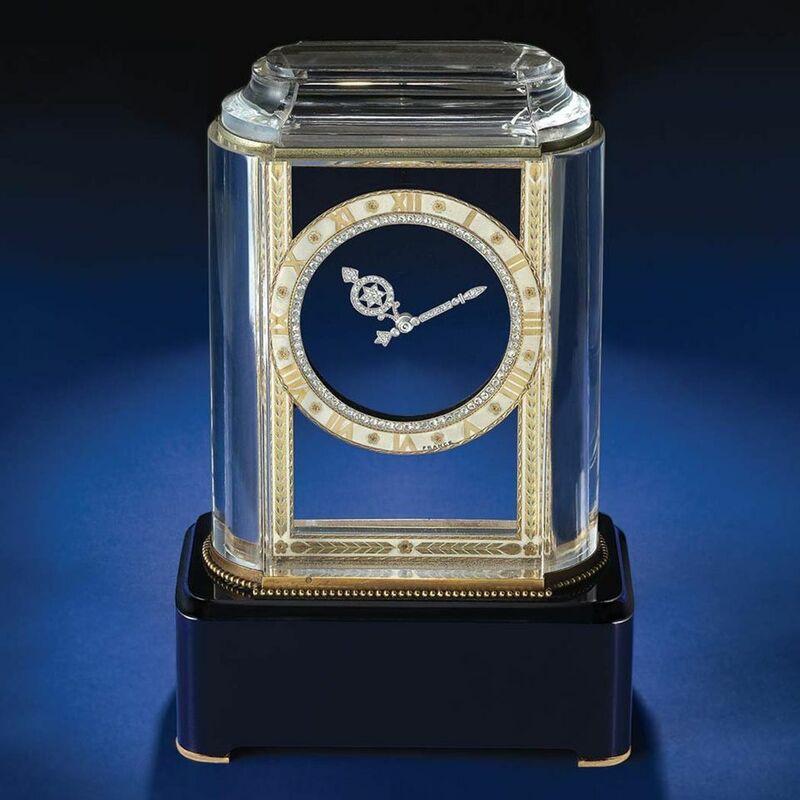 While people clustered around displays of spectacular rings and brooches—large and intimidating jewels, I was captivated by a small, exquisite, and remarkable timepiece. The clean lines, open face, case, kept me spellbound. There was no tick, but I imagined that it must have had a lovely one, and wished I could have heard it. There’s great history to fine timepieces, their movements—jewels, perfectly balanced gears and teeth, mainsprings, stems—form and function, art and engineering. 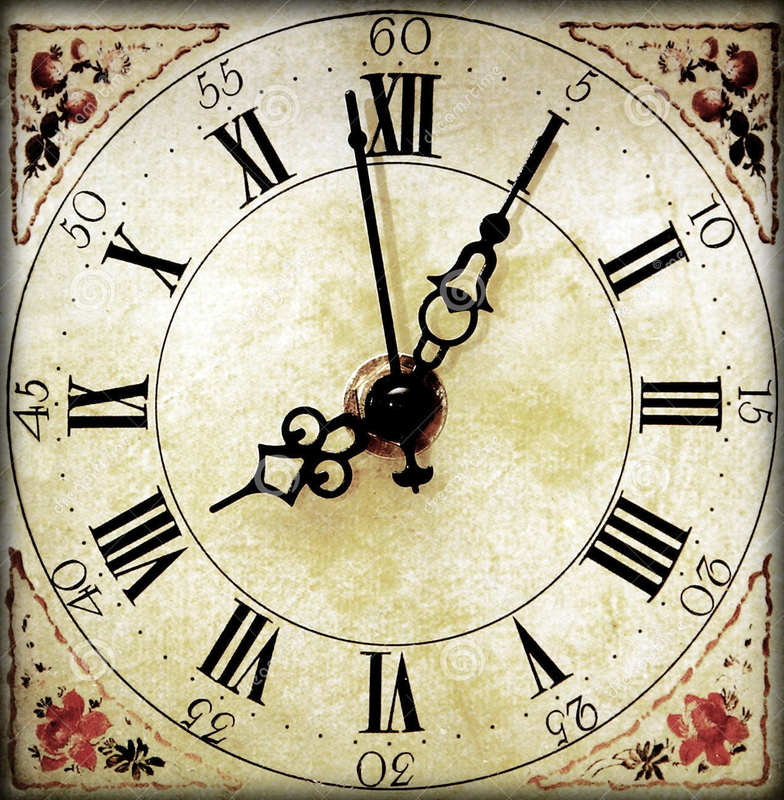 They bring centuries of wisdom with their reminders of where we are in the second or minute, hour or day. With each hand, they reflect our transience on earth, our need to respect the moment, and they do so without preaching or admonishing. They never ridicule, they never sneer: they just move. 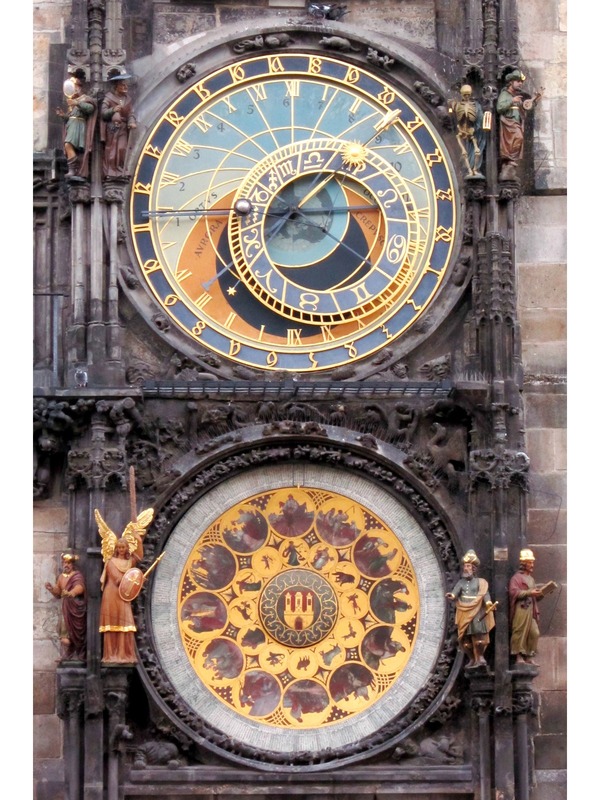 And sometimes, they tell us more than the fact that time is passing: they chart the movements of heavenly bodies. Sadly, the brass alarm clock disappeared during that first year of college. However, the electric clock is still with me, next to my bed. It hums, which is all right, but not as soothing as the brass one’s tick. Every now and again I hold my watch up to my ear and listen. It’s battery powered, but, thankfully, it has an audible and percussive pulse. I suppose, if I really needed to, I could turn on the metronome app and listen to that, but where’s the tradition? Sense of motion? Balance? Romance? Where is the soothing sense of past and present and future conveyed by one reliable conductor? Oh, what a lovely post! I agree wholeheartedly that a metronome isn’t the same as a familiar, breathing, handcrafted clock.